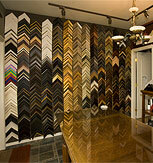 Thank you for taking the time to learn about Picture Panache Framing & Design. We believe that what you choose to put on your walls impacts more than the look and feel of your room. If you create a vision and keep it front and centre on a daily basis, it will support you, enliven you, and move you toward greater personal growth and a brighter future. You may discover that what started as a simple picture framing project will reverberate straight through to your soul, lead to new insights and create exciting changes in your life. 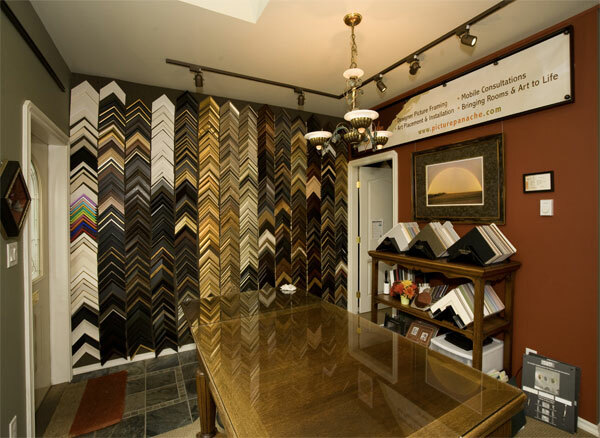 When you book your in-home or office private framing consultation, I'm the person who'll show up on your doorstep! Be forewarned of my infectious enthusiasm. Together, we'll have fun finding the right ideas for transforming the ordinary into extraordinary. 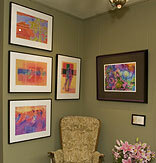 To me, the MOST FUN and MOST REWARDING element of design is the framing and placing of artwork. Working with clients on that final step, the finishing touch, the one thing that pulls the whole room together is exciting. That's why I decided to specialize in this area of design and in 2004, Picture Panache was born. I guess you could say I'm the "behind the scene" genius of Picture Panache (beware the strong, silent type!). 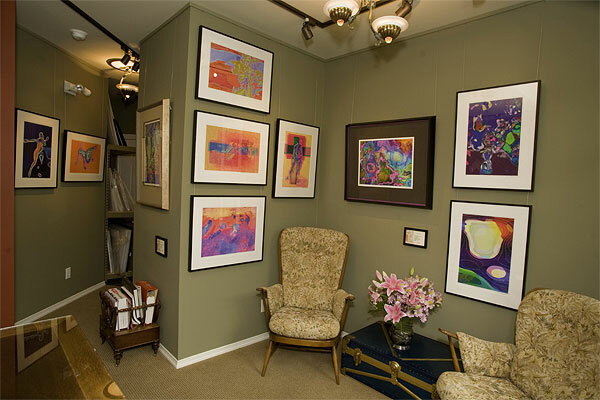 By the time your artwork arrives in my workshop, Susan will have explained to you the difference between good framing design, poor framing design and fantastic framing design! Great design is the first, crucial step. But quality products, quality workmanship and professional installation are equally as important. That's where I come in. Every single piece of artwork brings its own set of challenges requiring problem solving and creativity. That's what I love about this business and that's also why you aren't taking your valued possessions to a chain store! Collaborating with my wife, working with my hands in an efficient, dedicated shop, using my skills in order to preserve items which make a difference in your outlook on life is very rewarding. I've seen firsthand that making small changes in your home can be catalyst for significant changes in your life. Appreciate the difference our creativity makes. Our expertise creates extraordinary results! Click here to book your private appointment. (Daytime, evening and weekend consultations are available for your convenience).